Hackers and cybercriminals are hunting down hot models as they want to obtain personal information from the celebrities. We have decided to create a list of known hacks which targeted hot models. It is the nightmare of each parent. A cybercriminal has found a way to hack the Miss Teen USA candidate, the hacker achieved to install a virus which allowed him to take full control over the infected computer. The teenager did not know what happened to her.The hacker had installed a virus which allowed him to start the webcam of the Miss Teen USA candidate, Cassidy Wolf. Evans, a former tabloid journalist, admitted intercepting a message from Mr Craig while working at The Sunday Mirror. The message, according to Timothy Langdale QC, defending Mr Coulson, said: “I love you, I love you, I love you,” the Old Bailey heard. Evans denied that the message could have been mixed up in his mind with the Sienna Miller affair, saying they were “two completely separate events”. Ms Miller is due to speak via video link from the United States for up to two hours, the Old Bailey jury has been told. 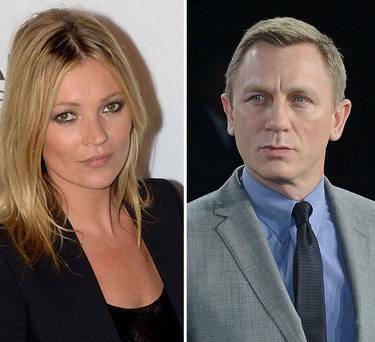 Prosecutors say the alleged hacking targets included supermodel Kate Moss, actress Joanna Lumley, royal family member Lord Frederick Windsor and Jamie Lowther-Pinkerton, then private secretary to Prince William and Prince Harry. Edis said the guilty pleas show “there was a conspiracy which involved a significant number of people and it was quite a substantial conspiracy.” Brooks and Coulson face charges of conspiring to intercept communications — phone hacking — and conspiring to commit misconduct in a public office, which refers to illegal payments to officials.Edis said the allegations include an accusation that Coulson while at the News of the World conspired with royal editor Clive Goodman to pay a royal police officer for a notebook containing contact details of members of the royal household.